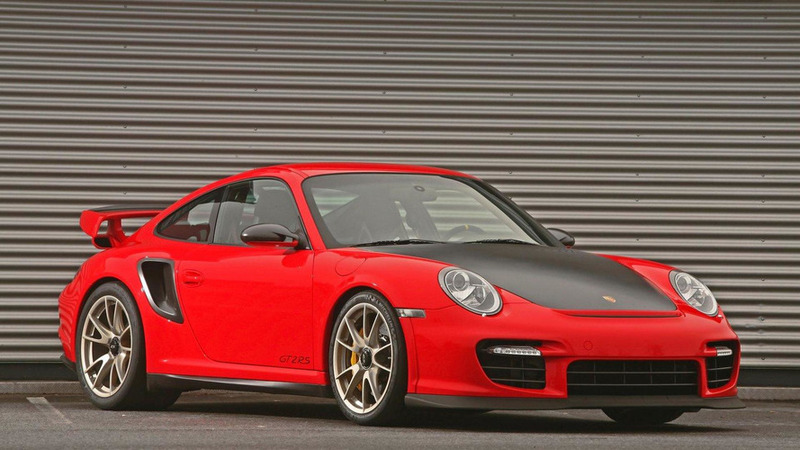 German tuner provides a substantial revision of the 3.6 liter turbo unit on the GT2 for a total output of 657 PS (483 kW / 648 bhp) and 835 Nm (616 lb-ft) of torque. 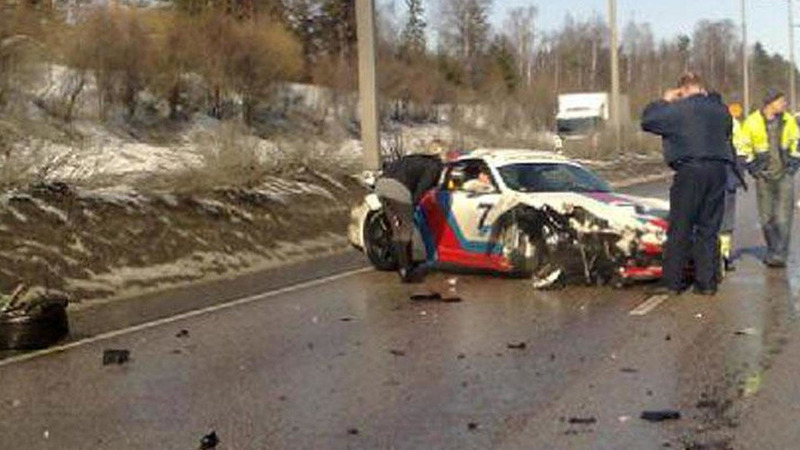 997 GT2 in Martini livery crashed north of Helsinki city center recently and was severely damaged but no one was hurt. 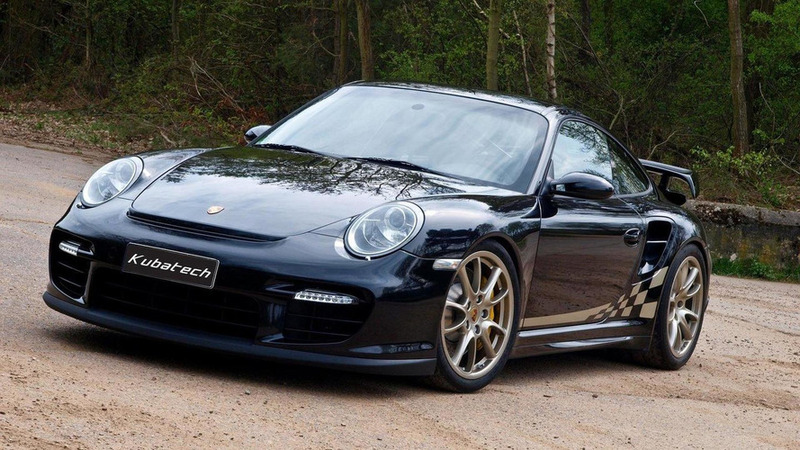 What will Porsche be bringing to the 2010 Goodwood Festival of Speed next month? Find out inside. 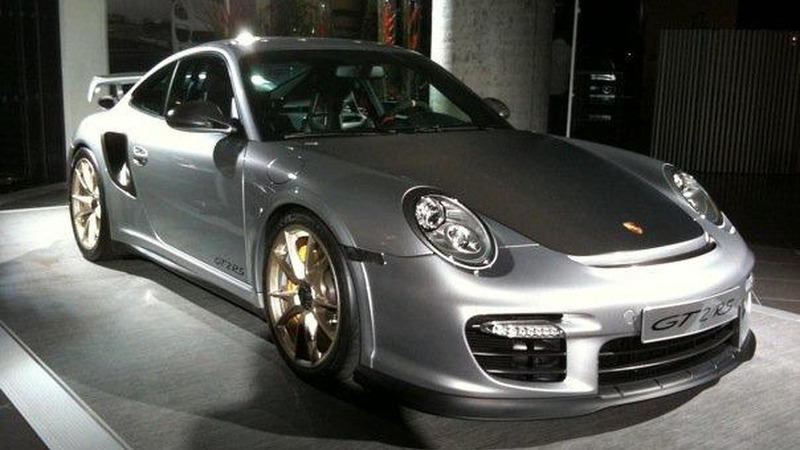 Only 500 units of the GT2 RS will be produced. The car will be Porsche's most powerful road car ever, featuring a power to weight ratio of 4.9 lbs (2.21 kg) per horsepower. 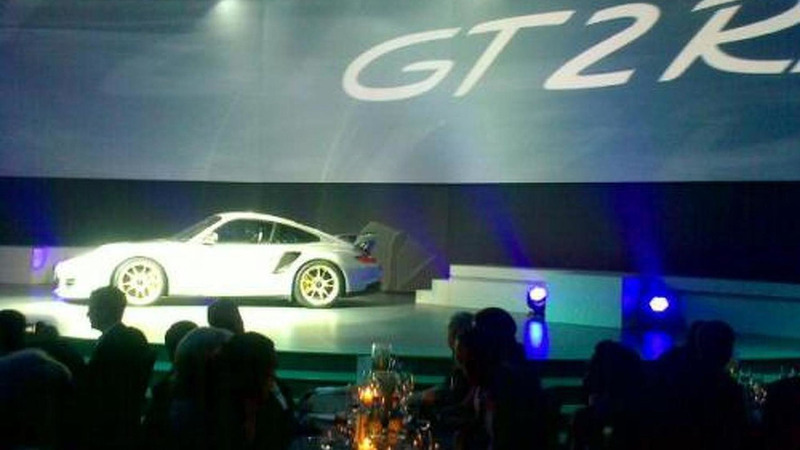 Photo leaked from dealer event - 911 GT2 RS is expected to come with 620 hp (462 kW). 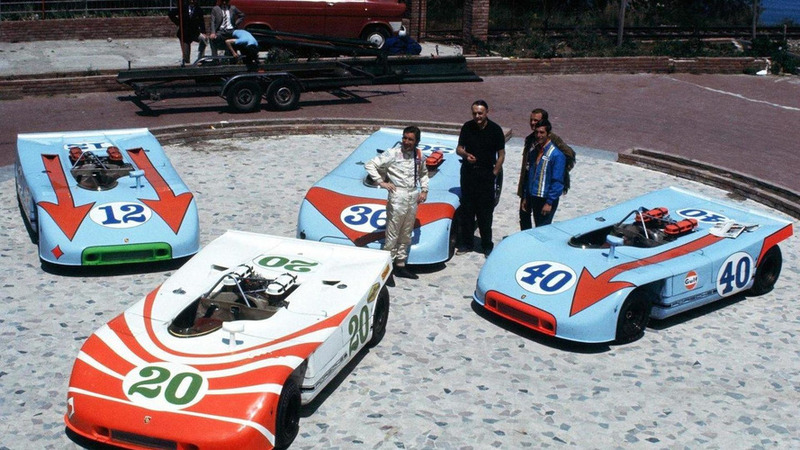 Porsche will introduce the new racer on May 14. 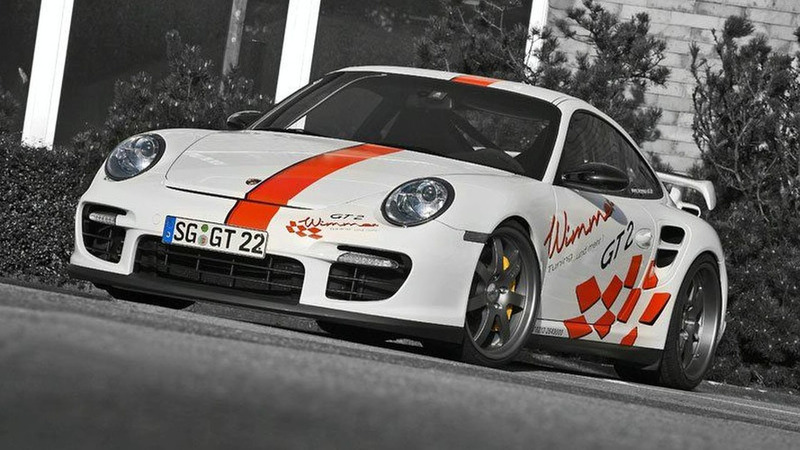 Set to be unveiled at the Essen Motor Show, the Wimmer RS GT2 Speed will be priced from €281,000 ($422,475 USD). 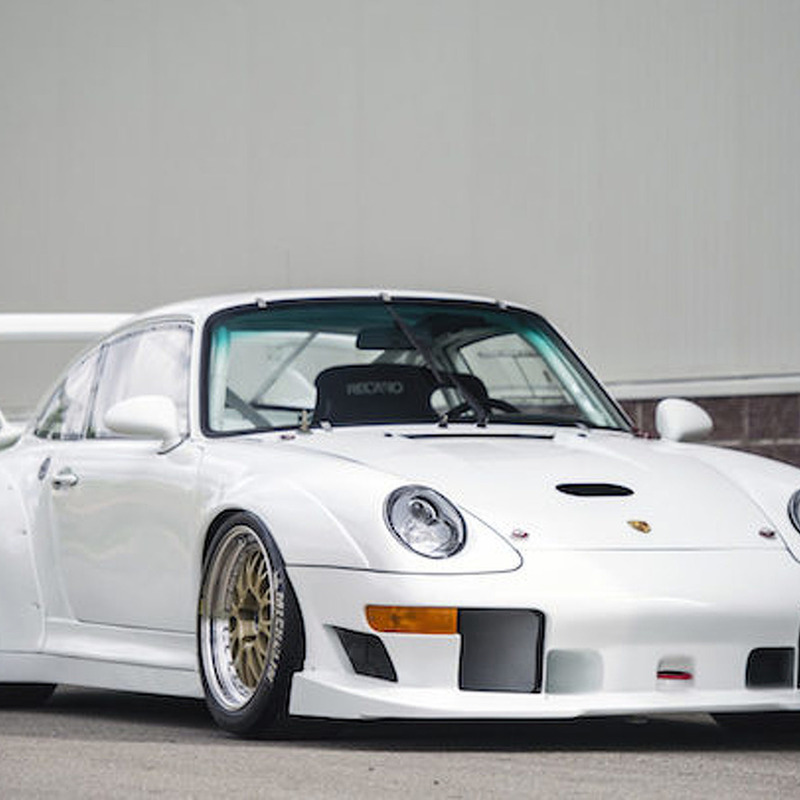 Switzer has introduced a new tuning package for the Porsche 911 GT2. The car now makes 800hp through its custom Garret GT30R-based turbos and all the while running on 93 Octane fuel. 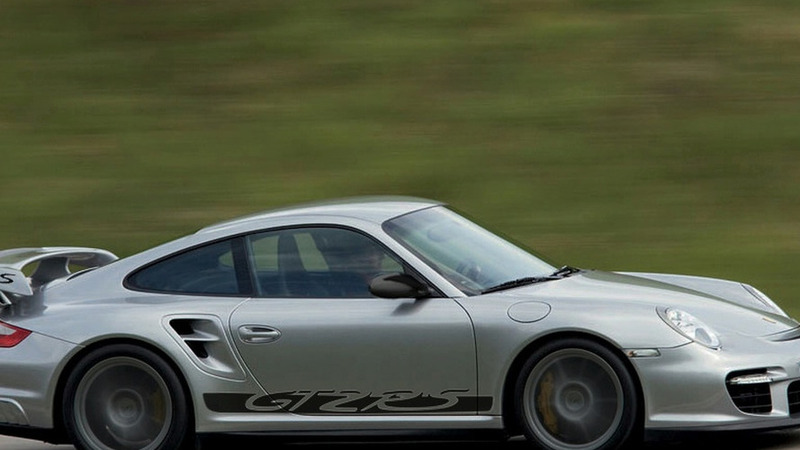 Rumor has it Porsche is working on a GT2 RS. If true, the power increase and weight decrease will stun you.